Home Fundraisers A simple way to help us fundraise! A simple way to help us fundraise! 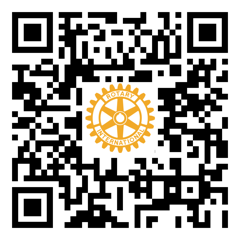 The Rotary Club of Freshwater Bay is now taking advantage of Reverse Sponsorship, where all you need to do is download our app and do your online shopping / booking through there. We receive a commission from each sale. To learn more and download the app, please see our new Fundraising page or simply scan the QR code.